What exactly are your amenities? Are you reliable? Garantme is broker in insurance and in bank operations and in payment services, supervised by ORIAS ( organism under Tresor's direction guardianship ). 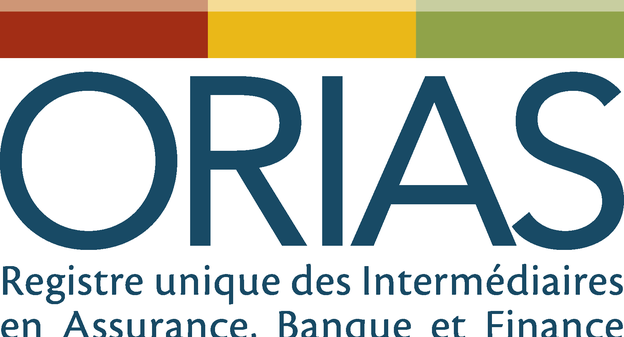 We are registered at ORIAS under 17006810 reference. Garantme is a member of FNAIM lab - French Federation of Realtors.